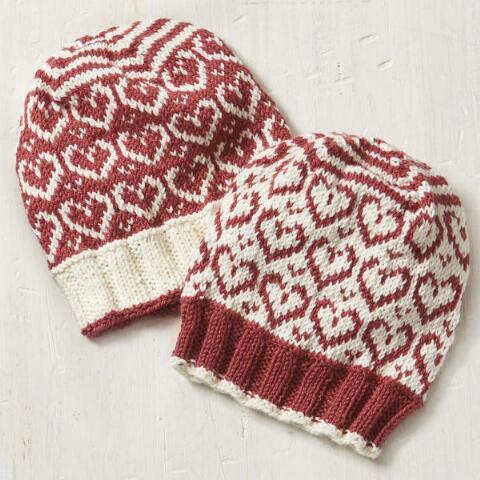 Pick up your knitting needles and show some love with this Sweetheart Hat Free Knitting Pattern. It’s rated an intermediate pattern so I think a confident beginner could tackle it. Looks soft and warm!